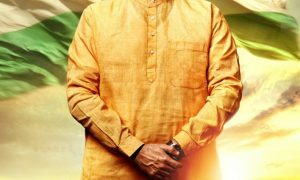 The first schedule of Vivek Oberoi starrer PM Narendra Modi wrapped up 8th February 2019. The schedule which was being shot in different parts of Gujarat commenced on 28th January. 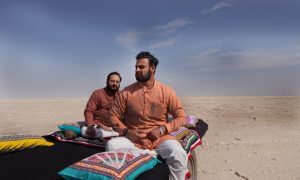 The team started shooting in Ahmedabad on 28th January and then moved to the beautiful land of Kutch-Bhuj. The larger than life film is already one of the most anticipated films of the year and will now start the second schedule in Ahmedabad. The makers unveiled the first look and poster of the film in January in 23 languages. 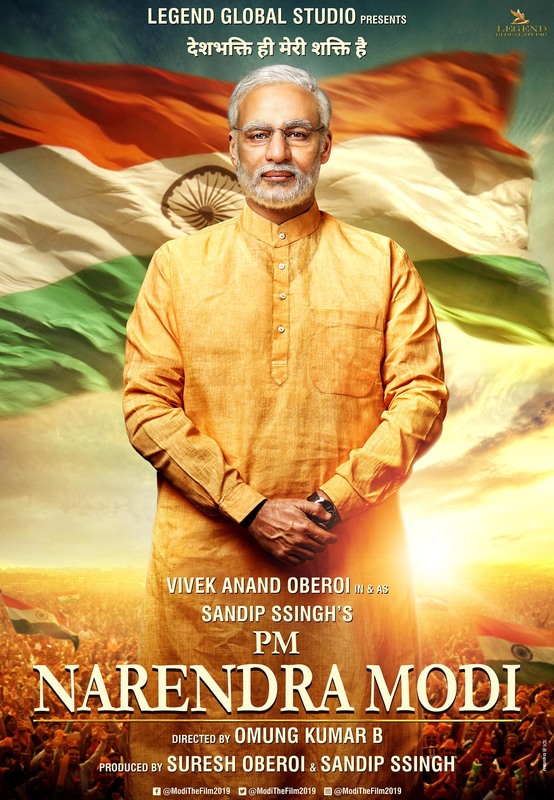 Directed by Omung Kumar, PM Narendra Modi traverse the journey of Narendra Damodardas Modi from his humble beginnings to his years as Chief Minister and then his nomination as the Prime Minister of India. Produced by Sandip Ssingh and Suresh Oberoi. 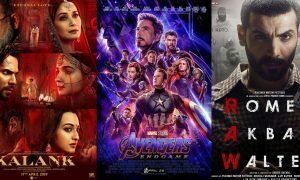 Directed by biopic maestro Omung Kumar, this much-anticipated biopic comprising an ensemble cast has versatile actor Vivekanand Oberoi in and as ‘PM Narendra Modi’.